Are these things holding you back from podcasting? Starting a podcast can be daunting and there are plenty of reasons you might be talking yourself out of doing one. Are you worried you don’t have enough experience? Are you not comfortable with technology? Concerned you need to have a “radio voice?” In this episode I take you through some of the myths around podcasting that might be holding you back from starting your own show. And I tell you why you shouldn’t be worried about them. 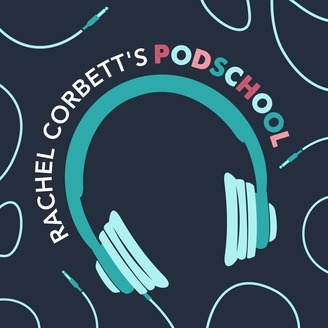 Check out the show notes for this episode at podschoolpodcast.com (type “myths” in the search bar). My name is Rachel Corbett and I've spent over 16 years working in media professionally, creating radio shows and podcasts for Australia’s largest media organisations as well as working as a television presenter and writer. I'm currently the Director of Podcasts at Mamamia, the largest women’s podcast network in the world and I’ve created three (and counting) of my own podcasts with over 300,000 downloads. 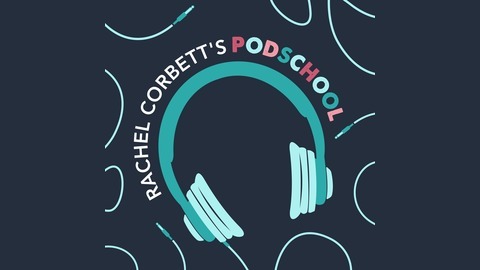 I also have my own online podcasting course, Podschool.com.au.